Acer has released two models of its refreshed Aspire TimelineX laptop series, the Aspire 5830T and 5830TG, featuring dual core i3 and i5 Sandy Bridge processors respectively. Acer’s Aspire Timeline X series is known for its solid build quality in a thin and light form factor, along with good battery life with Acer PowerSmart Technology, making it perfect for those on the move. 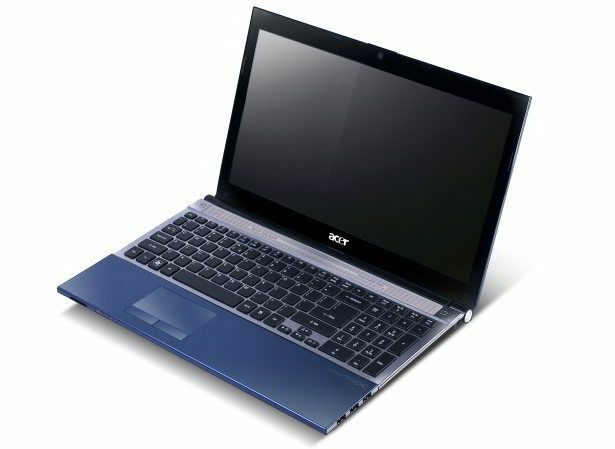 Both laptops, the Aspire 5830T and 5830TG, have Windows 7 Home Premium 64-bit built in, a 15.6-inch TFT CineCrystal LCD display, with a resolution of 1366x768 pixels, as well as a chiclet-style keyboard with a multi-touch trackpad. Other common features include a USB3.0 port, Bluetooth 3.0 HS and Wi-Fi b/g/n connectivity, one-touch LED indicator for battery status, high-definition audio support with Dolby Theatre v4 Audio and 3DSonic stereo speakers, as well as USB charging feature even with the laptops off. Notably, the Aspire 5830TG model, comes with an Nvidia GeForce GT 540M mobile GPU built in (as seen in the press release, the US model sports a GT 520M GPU).